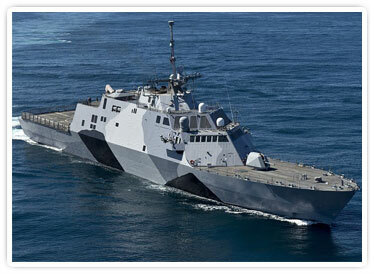 RENK AG is the world leader in the design and manufacture of advanced reduction gear systems for combined propulsion systems supplied to the US Navy's Freedom-Class and Independence-Class Littoral Combat Ships and the Coast Guard's National Security Cutter. In addition, RENK supplies reduction gears for other naval and commercial vessels and yachts, and has more than four hundred installations in thirty naval fleets around the world. RENK supports these programs with training, maintenance and repair services, and spare parts supply. 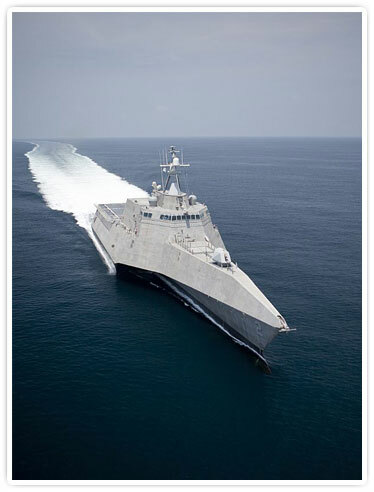 RENK AG has been named the "2014 Littoral Ship Program Supplier of the Year" by the Lockheed Martin Littoral Combat Ships (LCS) industry team in recognition of RENK's successful and productive relationship with the ship-design and contract-management company. 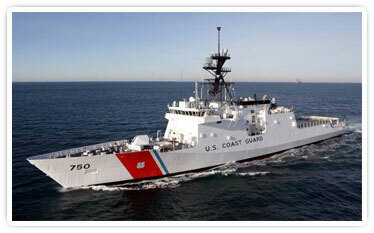 Innovative ship propulsion systems made by RENK AG and supported by RENK Systems Corporation in the USA. Multifunctional Test Facility by RENK AG.